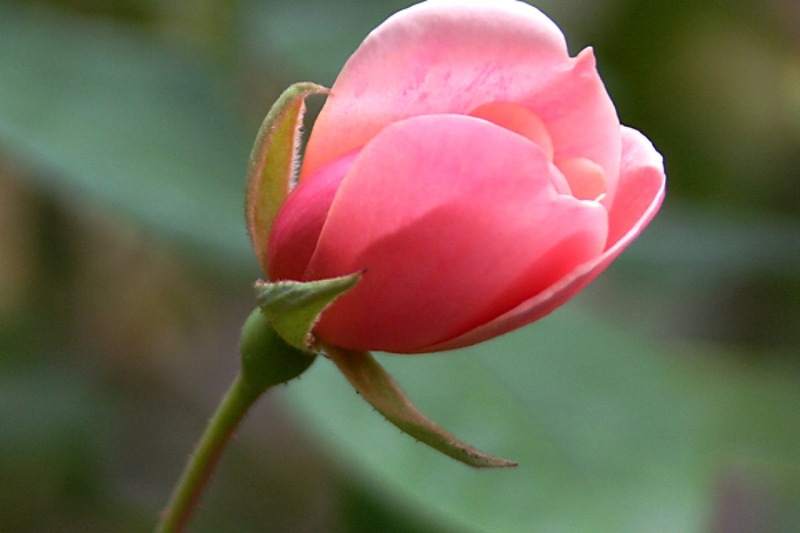 Tea rose (Rosa Thé): growing, planting, caring. Large flowers, some smelling distinctively of tea! The Tea roses are named for their fragrance being reminiscent of Chinese black tea, although this is not always the case. The original Tea-scented Chinas (Rosa × odorata) were Oriental cultivars thought to represent hybrids of R. chinensis with R. gigantea, a large Asian climbing rose with pale-yellow blossoms. Later, early 19th-century breeders, especially in France, crossed them first with Bourbons and Noisettes. 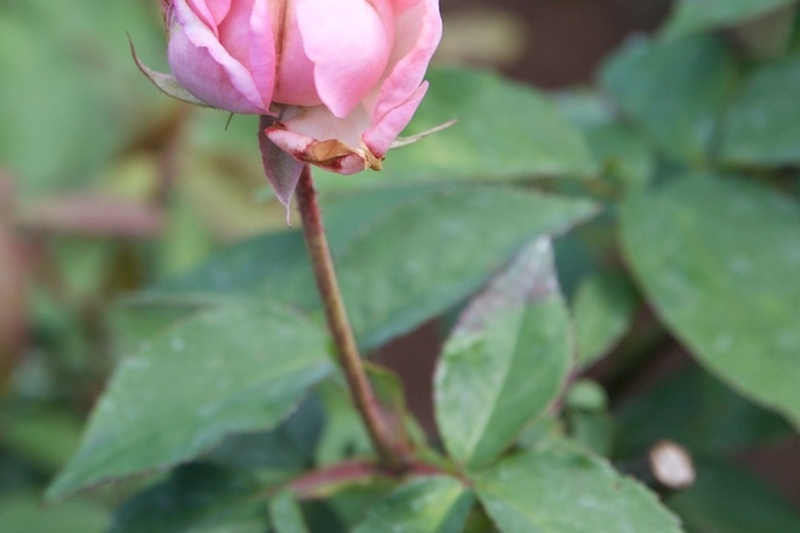 They are repeat-flowering roses with semi-pendent and nodding flowers - due to weak flower stalks. Like the Chinas, the Teas are not hardy in colder climates. 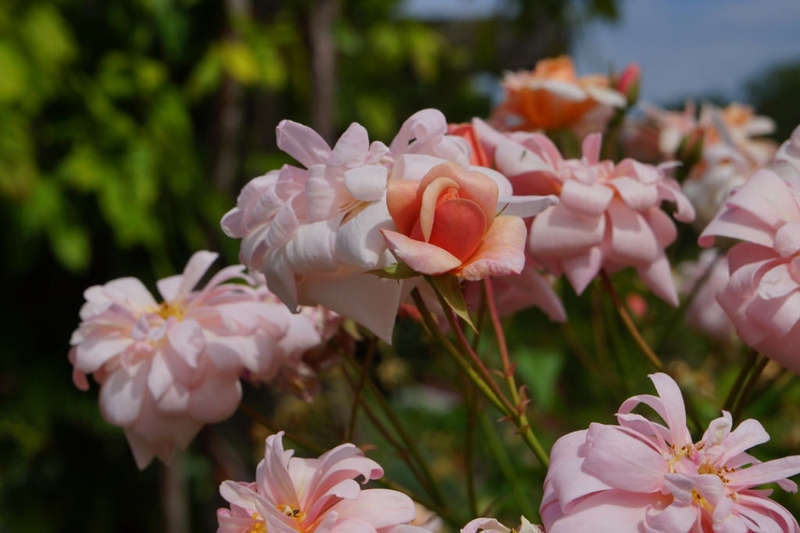 Popular cultivars include 'Lady Hillingdon', 'Maman Cochet', 'Duchesse de Brabant', 'Mrs. Foley Hobbs'.